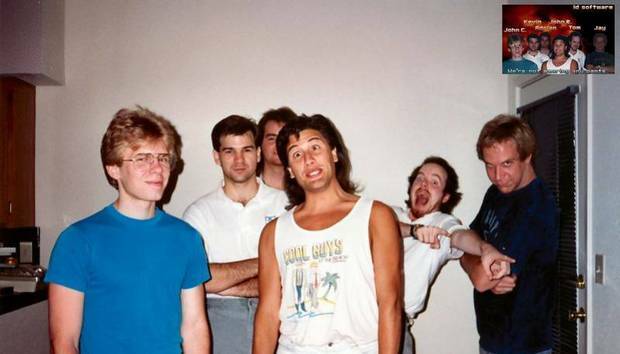 It’s been a long, long, long, long time since John Romero worked on a first-person shooter. The famed co-creator of Wolfenstein 3D, Doom, and Quake never really left the games industry, yet he hasn’t worked in the genre that made him famous ever since the disastrous 2000 release of Daikatana. We’ll keep an eye out for Monday’s announcement—be it screenshots, trailer, or a hologram embedded in Romero’s hair—and update you as soon as possible.